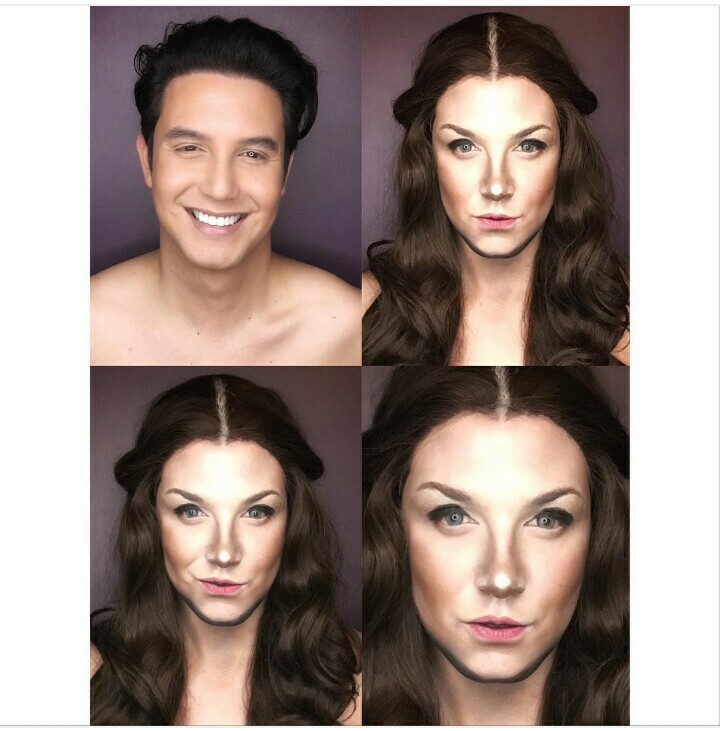 The 33-year-old host/comedian Paolo Ballesteros posted his latest makeup transformation on Instagram, this time, he portrays some characters from Game Of Thrones (G.O.T). 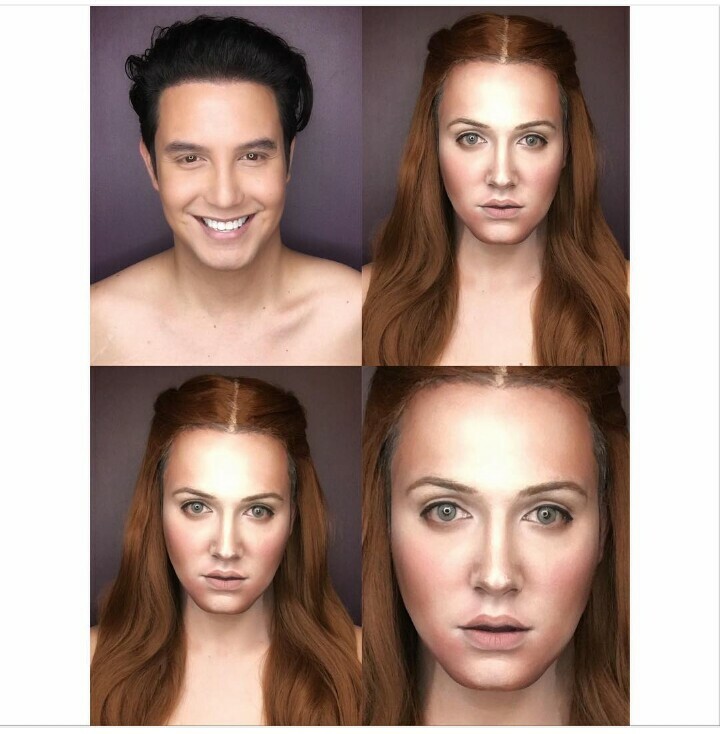 Source: Pochoy_29 / Margaery Barretto wooohhhh! 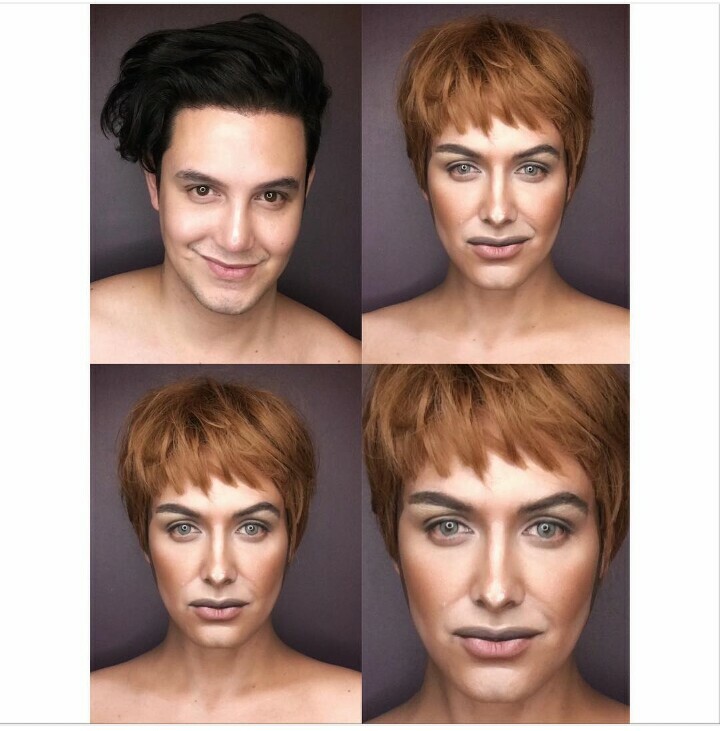 Meanwhile, Paolo Ballesteros has been reportedly (allegedly) suspended from Eb due to his rants on facebook versus event production. Paolo has been missing a couple of months until now on Kalye Serye and Still don't know yet when he will come back to the said program.